Being Vegan: What Does It Mean? 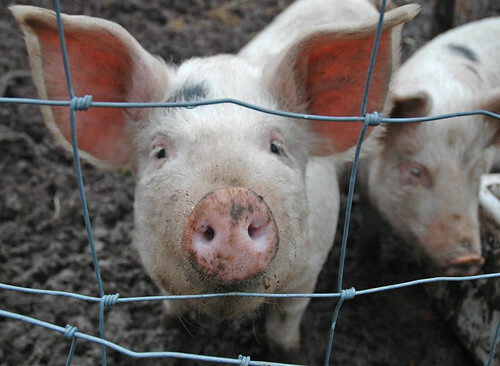 Most Earth dwellers know what it means to be a vegetarian, but how about veganism? Often confused with vegetarianism, eating vegan is defined as following a plant-based diet. This means no animal products, whether it’s the animal itself (like beef) or an animal derivative (like milk and cheese). We at Pop Up Pizza understand how difficult it can be to find plant-friendly versions of your favorite comfort foods, which is why we offer vegan pizza! The term “vegan” was coined in 1944 by a group of vegetarians wishing to eliminate all animals products from their diets. Once The Vegan Society was born, it became its mission to educate the public on how to transition to a strictly vegan lifestyle. This included the avoidance of eggs, honey, dairy products, wool, and leather. Vegans strive to create awareness of how all of our actions affect each other, other animals, and the environment. This lifestyle includes things like avoiding products that have been tested on animals. While vegans currently make up a very small portion of society, it’s rapidly gaining popularity. How has veganism changed your life? Leave a comment and tell us! 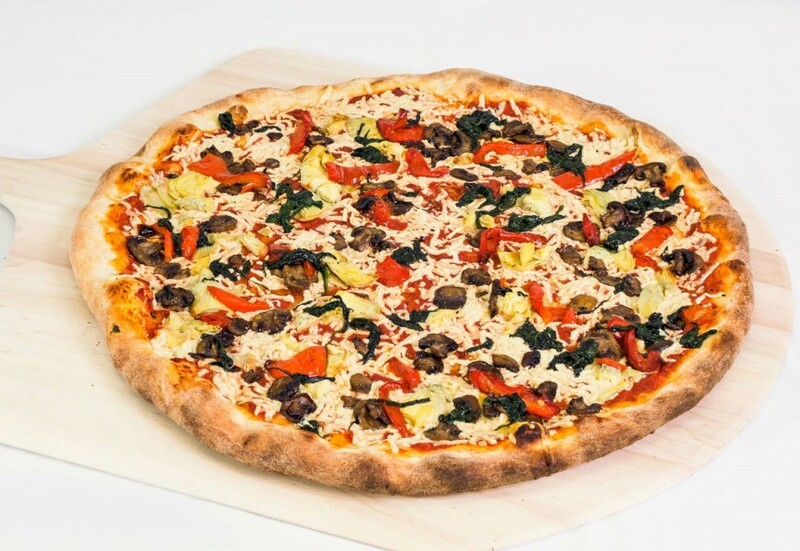 Contact us today learn more about our vegan pizza options, as well as the rest of our menu.